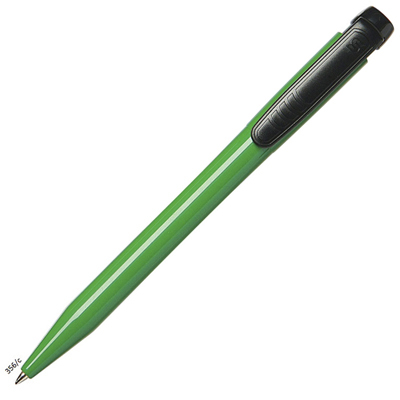 Description: PIER EXTRA RETRACTABLE PLASTIC BALL PEN. Solid Barrel and Black Clip. Blue or Black Ink Refill.